Invoice is a meaningless number today. It’s not even close to the dealers cost. Years ago invoice was about 11-15% of MSRP depending on the model. Luxury cars had the highest markup. Dealers still had a meager profit even at invoice with holdbacks, sales incentives and incentives in the form of parts credit, year end Kick back, etc. Today invoice is closer to 6% but dealer cost hasn’t changed much from at least double that number. It’s hard to make generalizations since there are variations among brands. Luxury dealers are expected to provide a more luxurious facility and loaners. There is also lower volumn and less profit from F&I in a Luxury brand. Large car markets with more competition may get better pricing through sales incentives, etc. etc Smaller Dealer May price the new less if they have a good profit on the trade but most larger dealers have separate profit centers making that less of an issue. The Dealer is entitled to a profit or they won’t be in business very long so I’m mot advocating for low pricing just stating a fact. Invoice has little correlation to actual dealer cost. Yes - the 2020's are starting to come off the production line to "stack up" so to speak at Vance for nationwide launch. There has been no word on Federal approval - and no word on "launch date" (which is frankly normal). There is expectation launch "could be" early March which would be cool... but really no one will know until Mercedes makes that "official announcement" on actual launch day. With dealer launch in Germany confirmed for March 23, I wouldn't expect the US one to proceed it, would you? I wonder if Canadian bound vehicles would be held up by US EPA certification delays. I wouldn't think so, but often Transport Canada tends to mimic US regulations for simplicity and harmonization. That is most likely their invoice cost for the car. Are you trading a car as well? I only negotiated the selling price. Actually I wasn't even asked if I was trading a car in and to be honest I don't know yet if I even intend to. Interesting review perspective, but nice photography including the drone shots! She thinks you get all those features for around $60k? Try $80k. And you can't even get the power second row seats without the third row in the US. Last edited by GregW / Oregon; 02-02-2019 at 12:13 PM. She thinks you get all those features for around $60k? Try $80k. I was thinking the exact same thing. Still nice to see some newer videos starting to post on YouTube. Since the press junket in Texas, I wonder how MB goes about selecting "a privileged few" people for private driving reviews of the GLE before the official launch? Good question. I'm sure there is an embargo on instrumented road tests until the official dealer launch, then we'll see the magazine reviews/comparison tests. What a horrible "test"/review. Sad to see MB sponsor such vacuous content. If you need to explain to your significant other why you need to spend 80K on a new car, you now know how useful the lowering car feature would be for Fluffy to get in! The review was not very scientific but she said basically only nice things and put it in a fun way. Mercedes has no control over what reviewers have to say about the product. They may selectively choose those that are likely to be favorable but that’s about it. Since most reviewers want future access and may get advertising $ there’s not true objectivity anyway! That's the whole point of my derision. Of course MB cannot control what reviewers say but they do control who can and cannot access the vehicle (in this pre-launch timeline) and can create an early spin by giving access to vacuous youtubers willing to sell themselves for clicks. Mercedes’ perspective may be people like her are reaching audiences they might not get to otherwise. Certainly her target audience is not cruising the forums or reading car mags. I agree, it’s good business to get all the free advertising they can. It’s of little relevance if it’s an in depth review or just some pretty pictures. How many Super Bowl Ads had any depth or information. Mercedes existing or past customers are one target market but YouTube and Auto Blogs reach potential new Customers. Mercedes likely had the Presser event so early to counter the new X5 & Q8 launch-letting cross shoppers know the 2020 is coming. Now they need another blast of advertising as the launch date gets closer. Even posts about the GLE on competitor forums has raised some interest from non owners. I have provided “links” to 4 people just in the last 30 days. Some go to the build your own only to find the 400. You can select future cars and then find the GLE near the bottom but most probably aren’t finding even that info. I'm sure Mercedes has people smarter than us figuring out the best launch strategy. We've seen the German Konfigurator up for months, so MBUSA obviously has a different strategy. One factor we don't know about is whether there is a DOT/EPA holdup making a dealer launch date unpredictable. There is a balance between letting people know the new one is coming, and creating demand before people can go to a showroom and see one, I'm sure. We also now know the German dealer launch is March 23, so if the clearances are there I think we could see the US date the same. Mercedes has been through media blitzes for the G Class, the EQC and now the A Class; it would seem they are out of new product to hype. Let's hope the GLE's turn is coming soon. My local dealer received their first A Class a few days ago. It's for demo only and cannot be sold. MB will take it back at some point. Some friends are interested so I'll be introducing them to the sales manager and I'll get to test drive it myself. Last edited by JoeMa; 02-04-2019 at 07:33 PM. My local dealer received their first A Class a few days ago. It's for demo only and cannot be sold. MB will take it back at some point. Some of friends are interested so I'll be introducing them to the sales manager and I'll get to test drive it myself. That would be really nice if they did the same with the GLE soon. Audi said the same thing about the intro of the Q5 & SQ5 but demand was off the charts and at the last minute they changed & let dealers sell them instead. 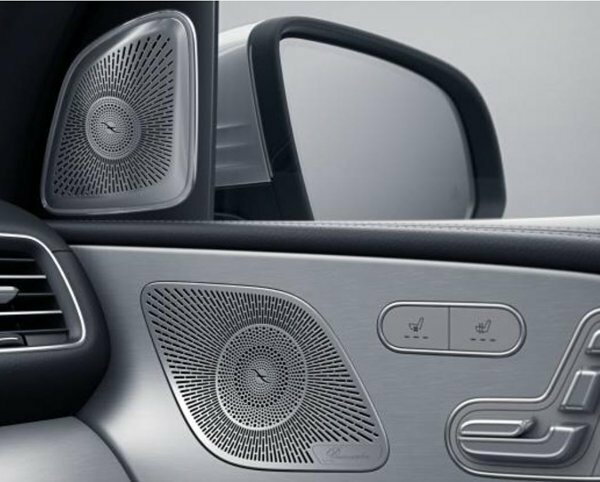 Anyone know if the new GLE will get the same twisting speakers as in the S-class? Search this thread for member GregW's post listing all options available. 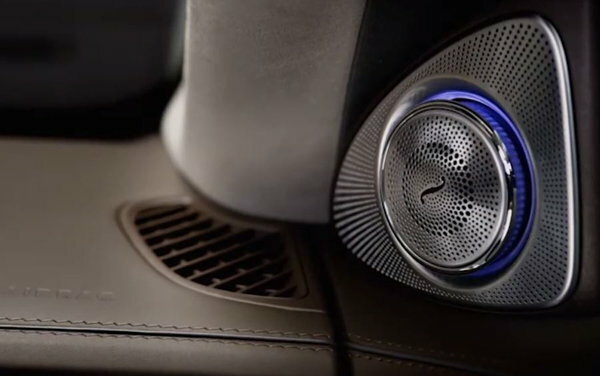 The Burmester 3D system is on the option list (it's certainly not standard) and costs in excess of $5,000. You mean these rotating illuminated tweeters? 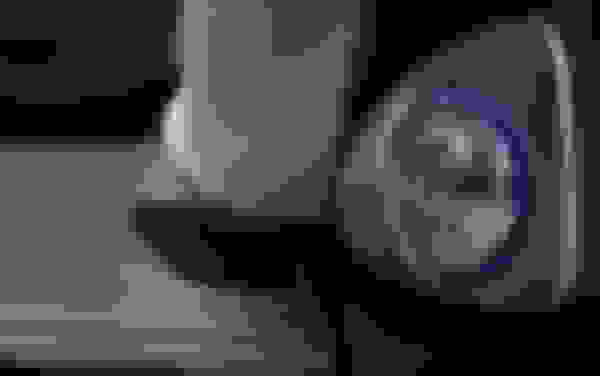 Last edited by GregW / Oregon; 02-05-2019 at 01:35 PM. I know its an option, but not if it is the twisting speakers. 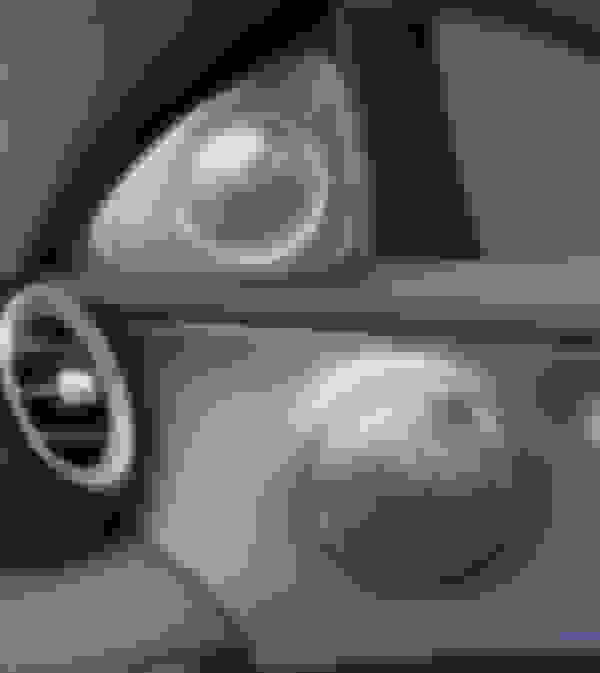 Looking at pictures it does not look like twisting speakers, thats bad cuz I like the look of them. Also, I have seen videos of the insulation (soundproofing) of Mercedes side doors that doesnt look that good. How was it on the previous GLE? Dont want to upgrade the sound system for 5k and then have poor soundproofing and build quality of the doors. Don't want to upgrade the sound system for 5k and then have poor soundproofing and build quality of the doors. Last edited by GregW / Oregon; 02-05-2019 at 01:54 PM. Greg, are you sure the $5400 3D system doesn't include the rotating tweeters? 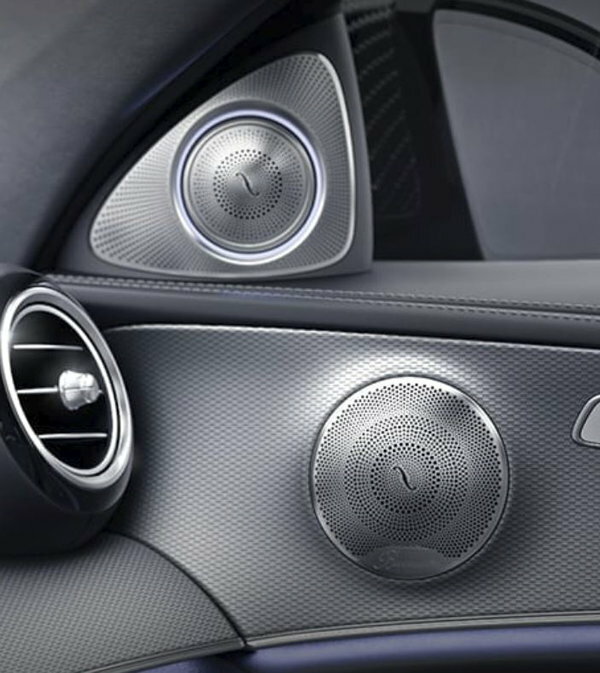 Even in the E Class, if you opt for the 3D system for $5400, you do get the rotating tweeters. 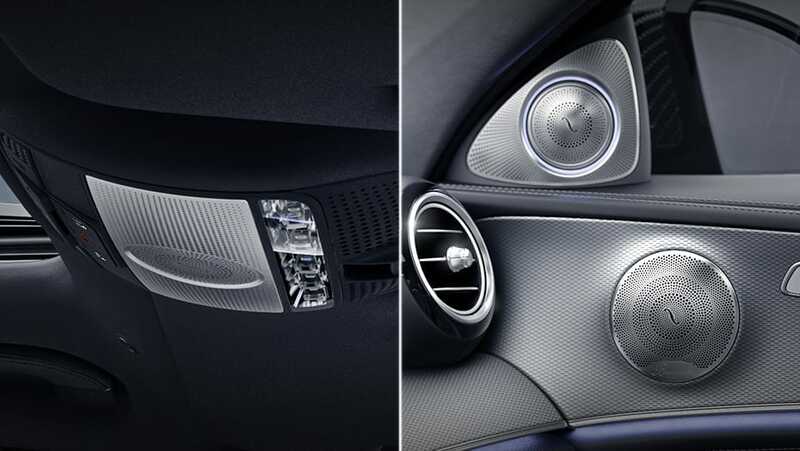 Pretty sure - compare the tweeters - first picture of GLE shows a flat grille with no hint of a separate movable tweeter, unlike second photo of the E Class. There is also no mention of it in the DOG, unlike the descriptions on MBUSA for the E & S-Class systems. Of course it would help if they would get the Configurator for the GLE up! Last edited by GregW / Oregon; 02-05-2019 at 02:09 PM.